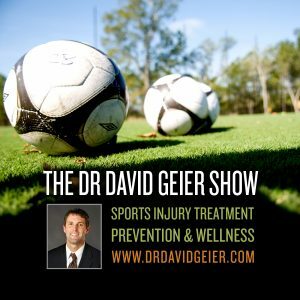 Episode 267: What is the basis of the lawsuit against Pop Warner football? This is a quick reference list for the locations of show topics in Episode 267 of The Dr. David Geier Show. What is the basis of the lawsuit against Pop Warner football? Can a football offensive lineman avoid surgery and wear a brace for a Tommy John injury? 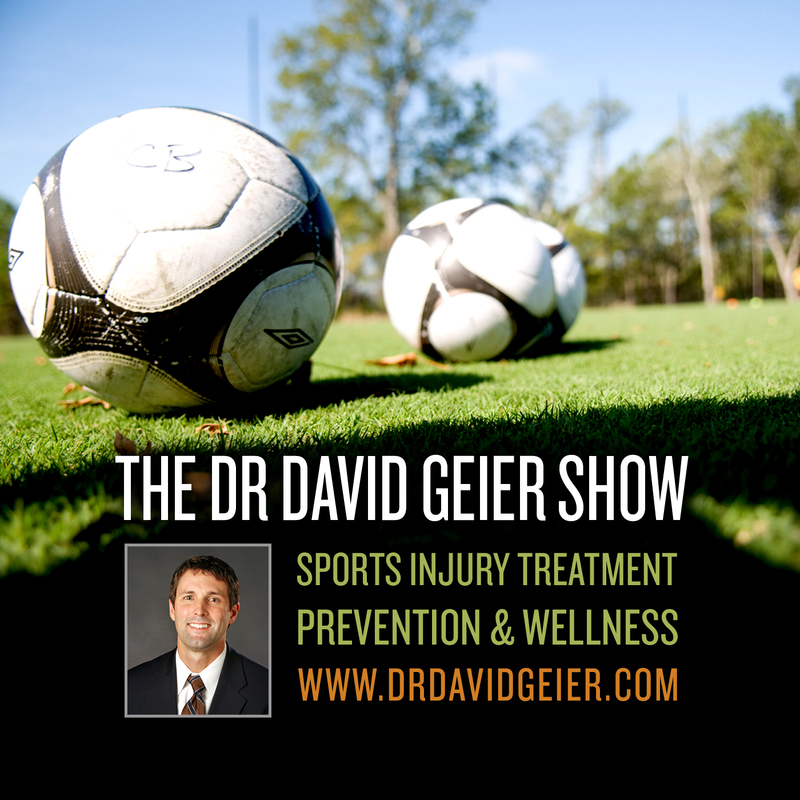 Can an athlete return to sports after suffering a patellar tendon and ACL combination injury?